Today is National Parents’ Day! Posted by * * * in Coalitions - Social Issues, PA Family Coalition. Comments Off on Today is National Parents’ Day! 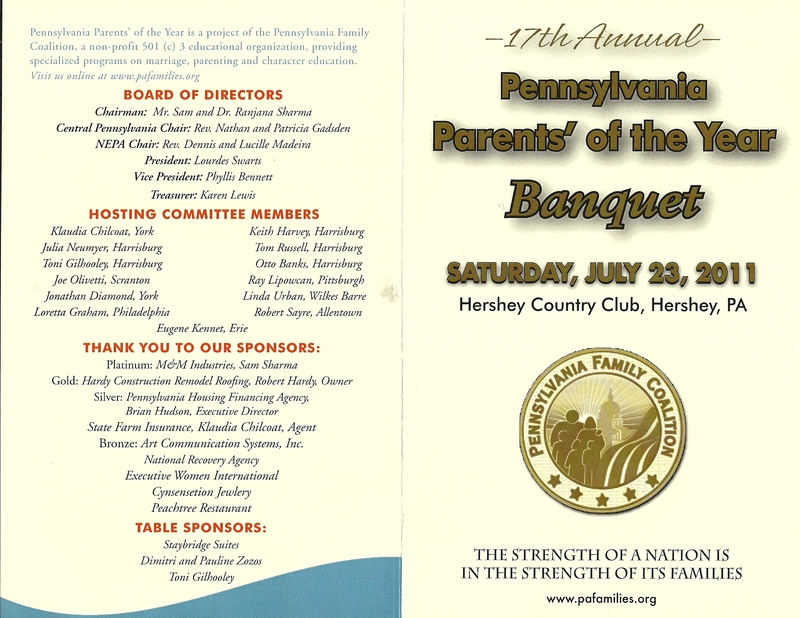 Congratulations to Ron & Carolyn Conner who were chosen Parents’ of the Year by the PA Family Coalition!! !